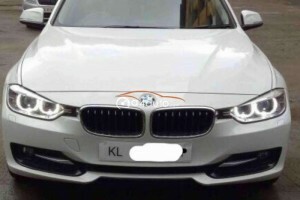 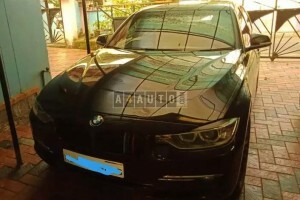 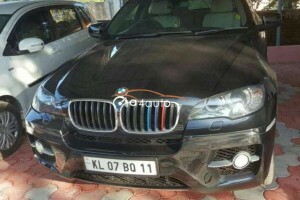 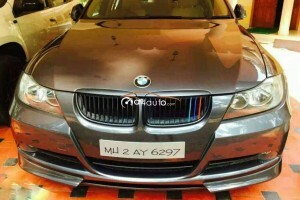 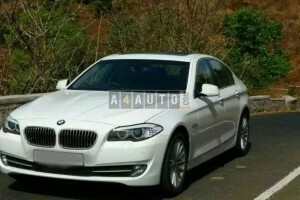 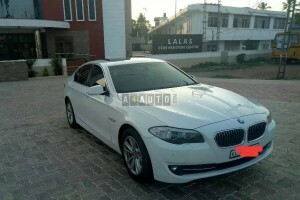 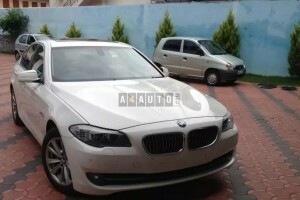 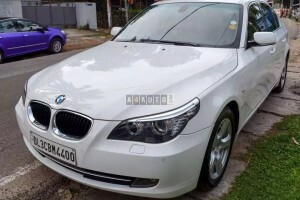 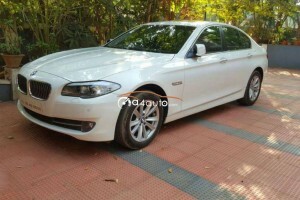 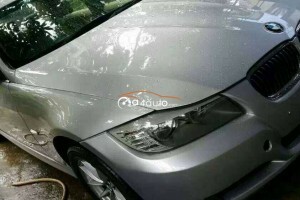 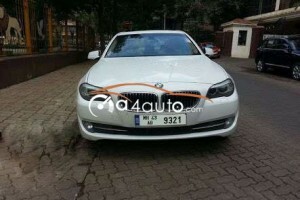 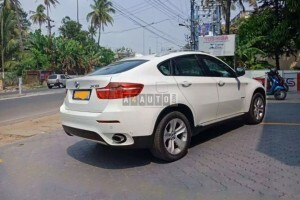 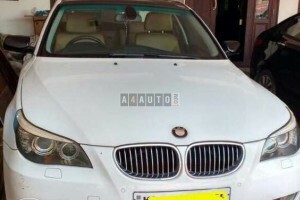 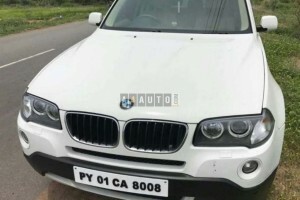 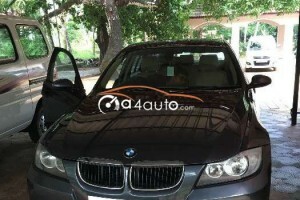 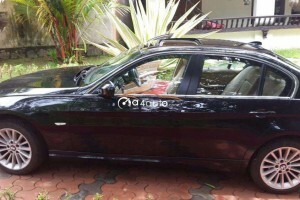 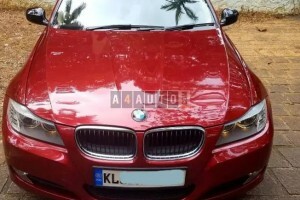 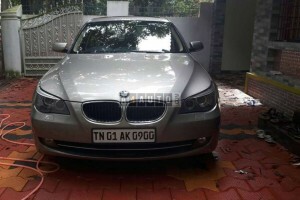 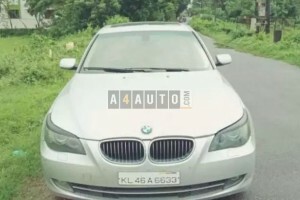 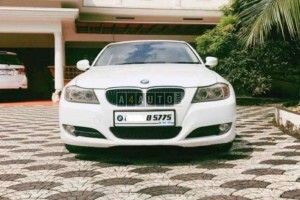 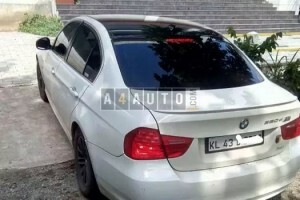 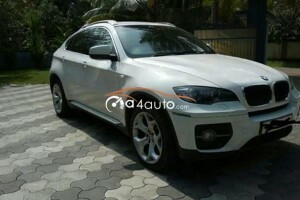 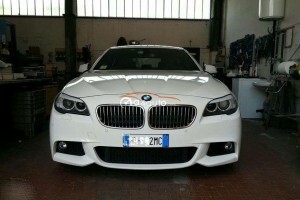 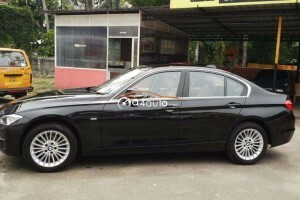 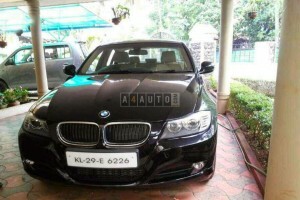 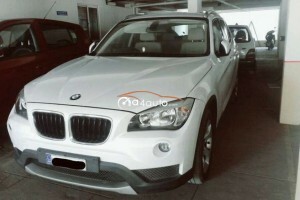 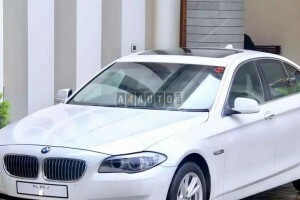 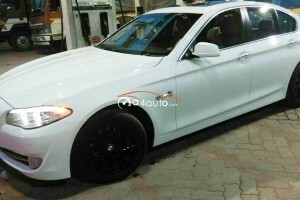 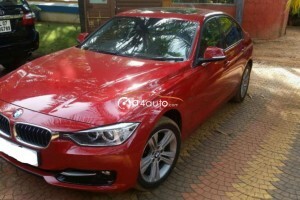 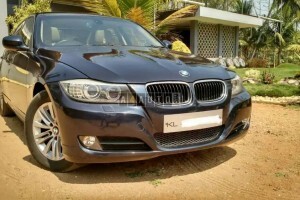 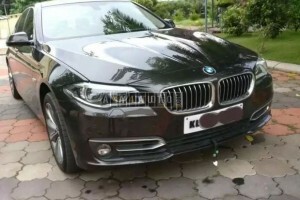 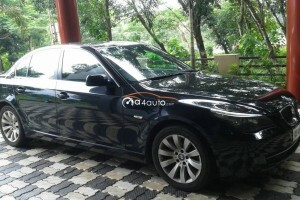 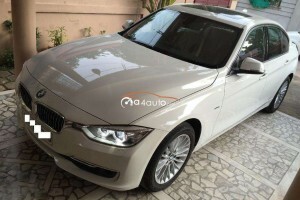 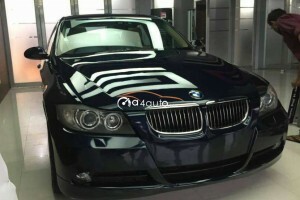 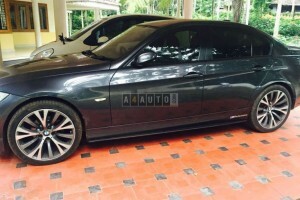 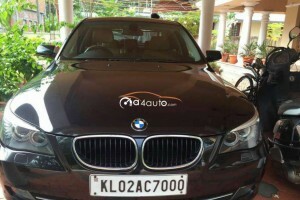 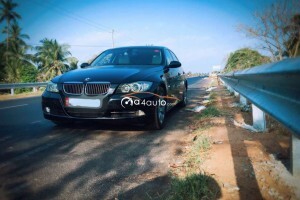 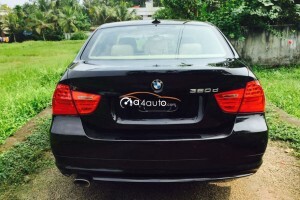 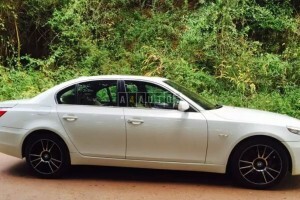 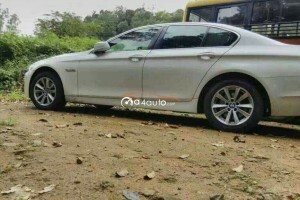 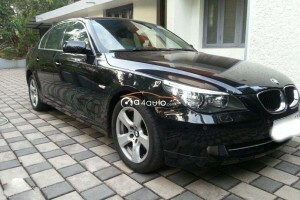 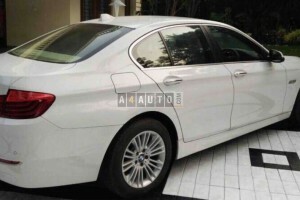 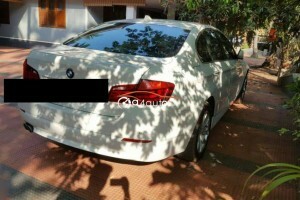 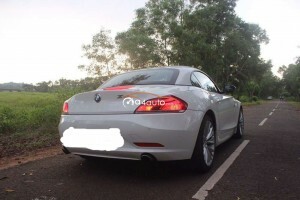 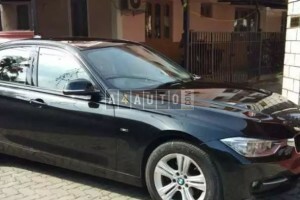 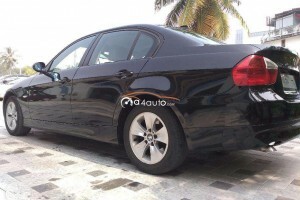 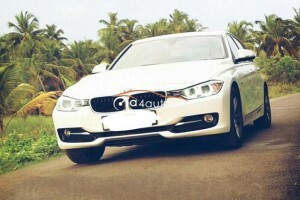 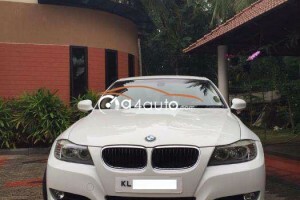 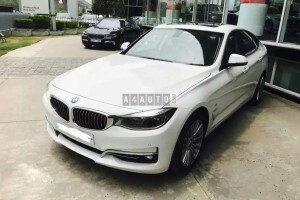 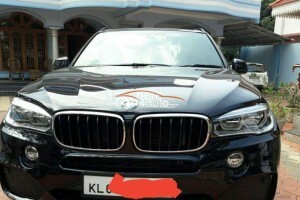 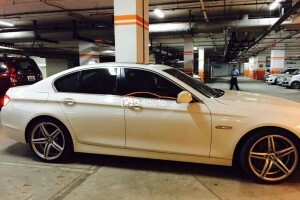 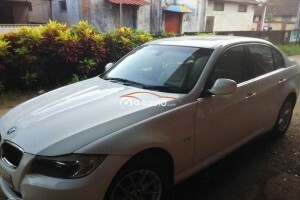 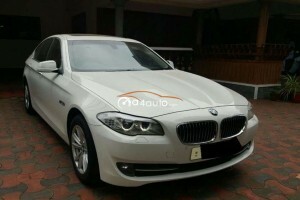 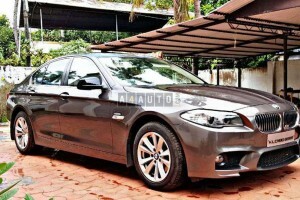 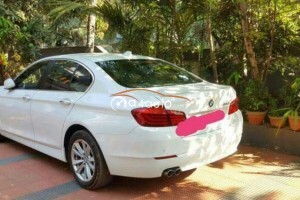 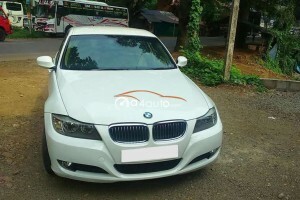 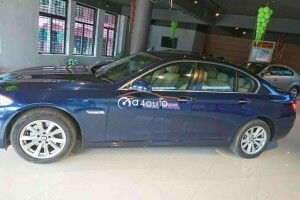 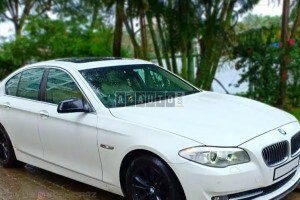 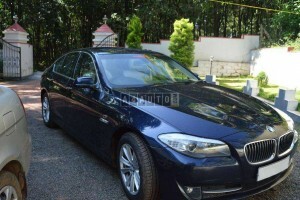 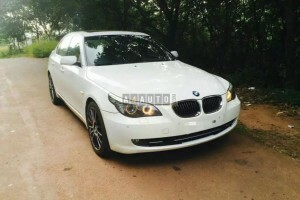 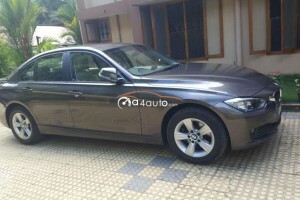 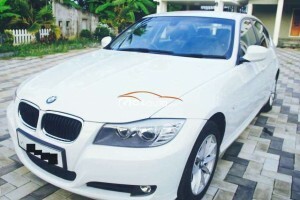 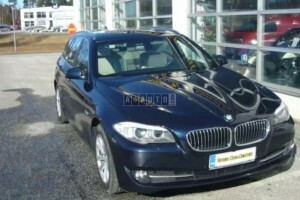 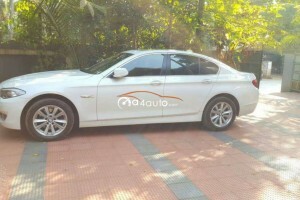 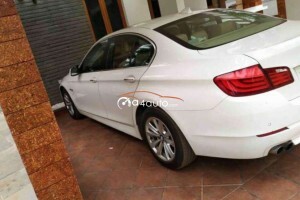 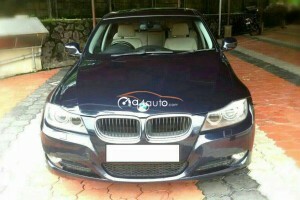 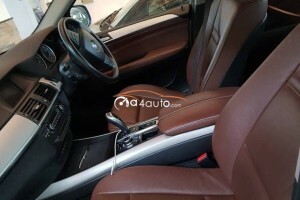 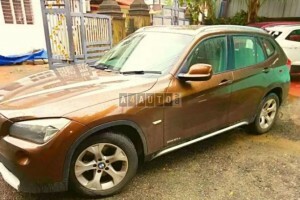 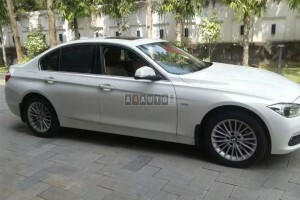 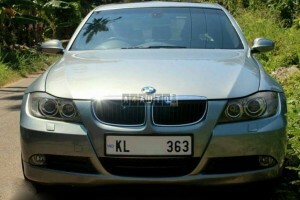 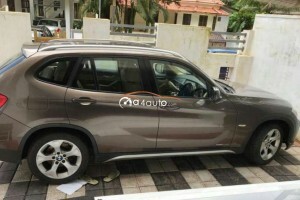 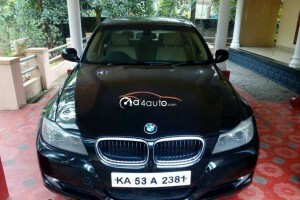 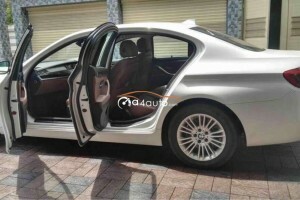 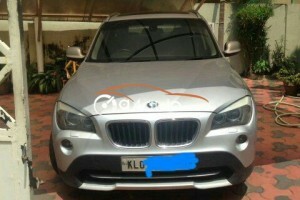 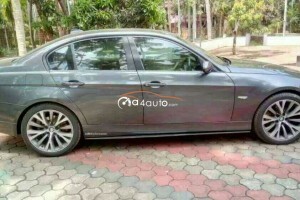 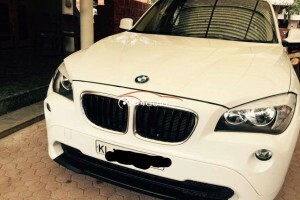 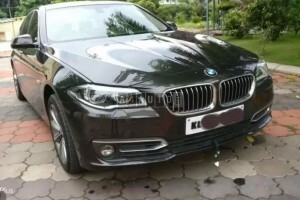 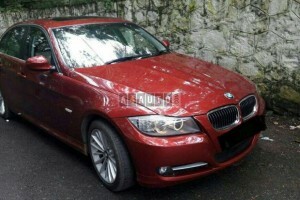 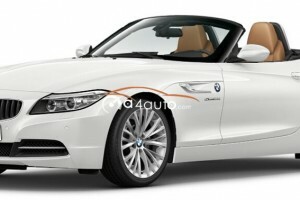 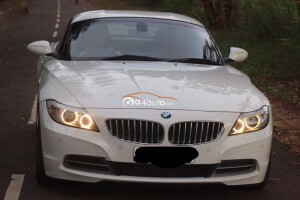 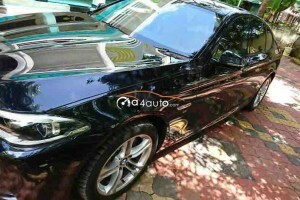 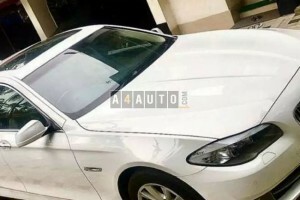 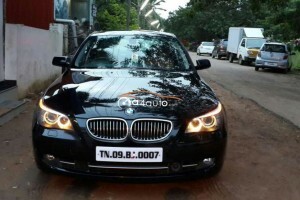 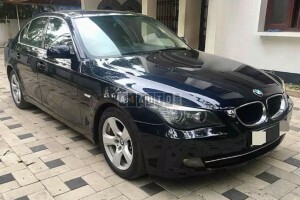 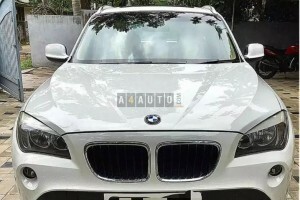 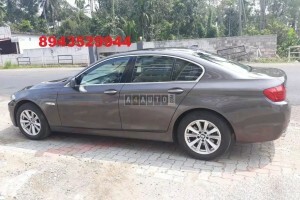 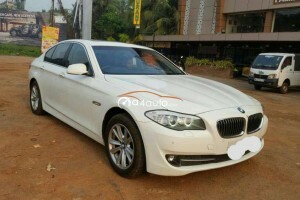 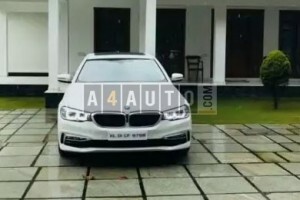 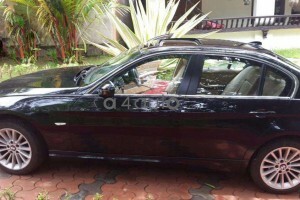 2012 model BMW 3 series corparate edition run 63000km with all company service platino clasic bmw ernakulam. 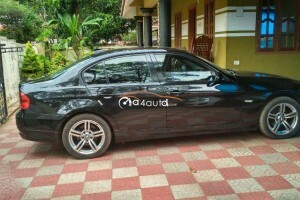 Single owner single hand use. 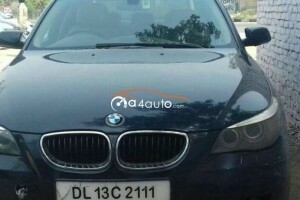 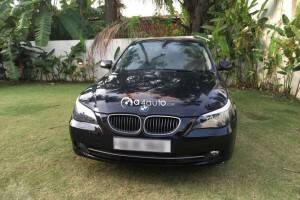 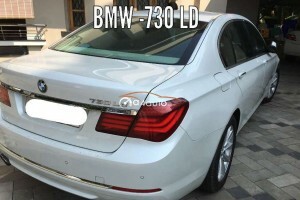 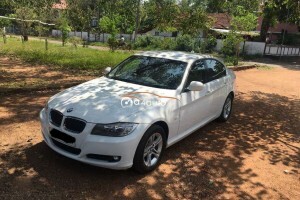 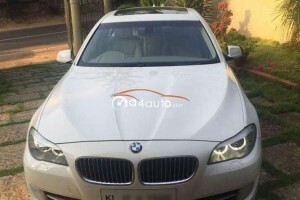 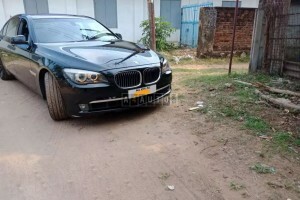 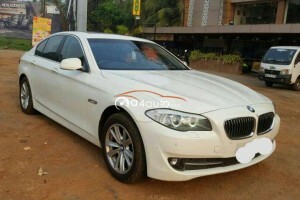 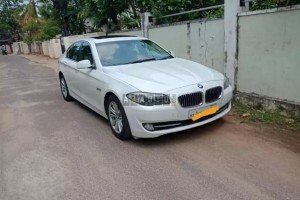 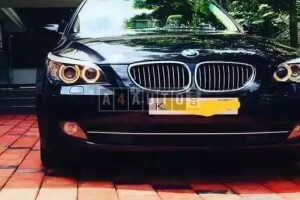 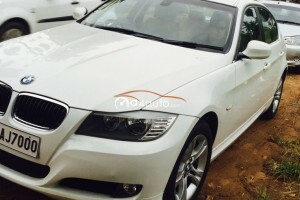 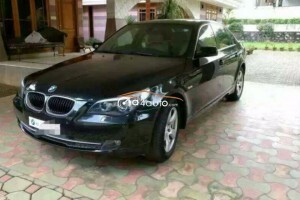 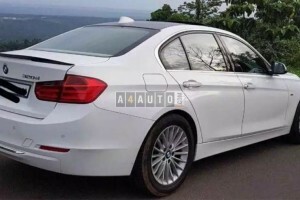 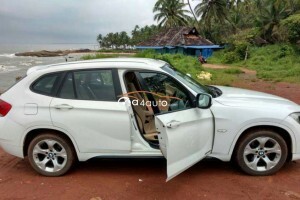 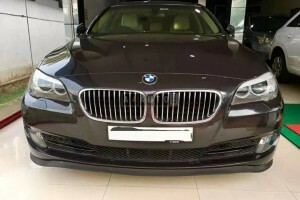 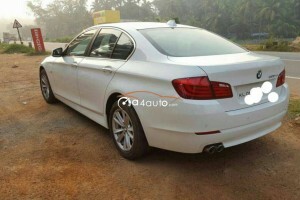 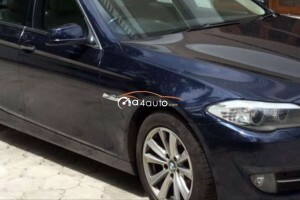 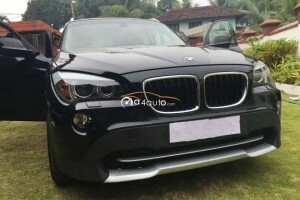 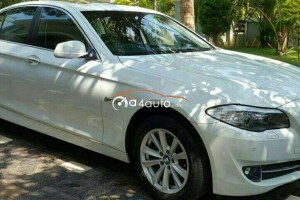 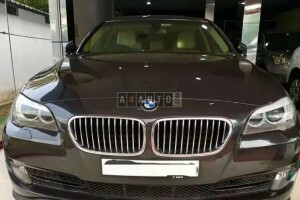 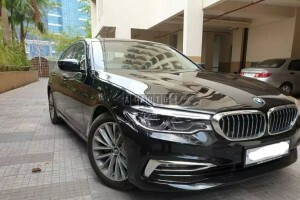 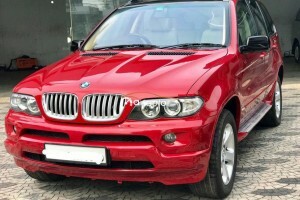 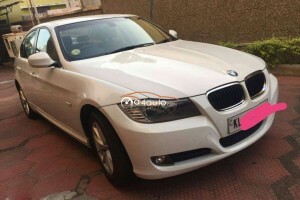 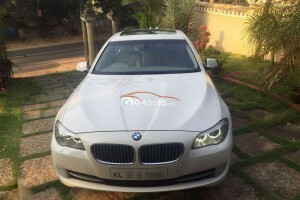 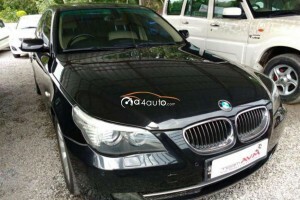 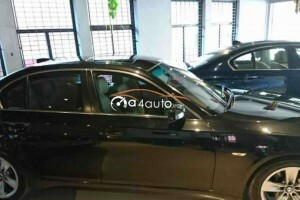 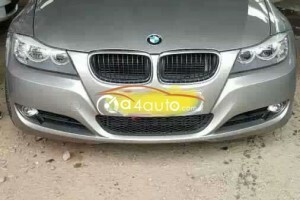 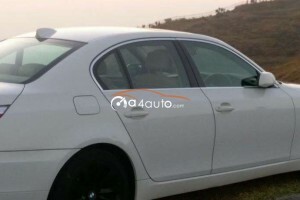 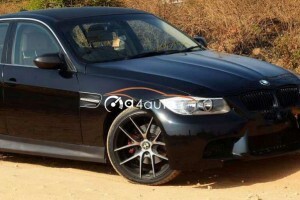 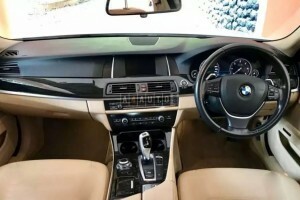 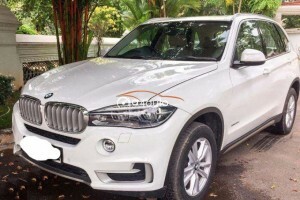 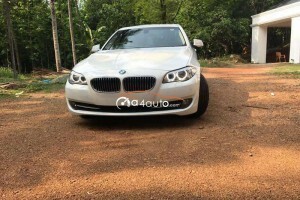 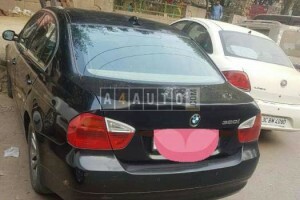 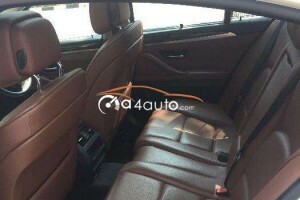 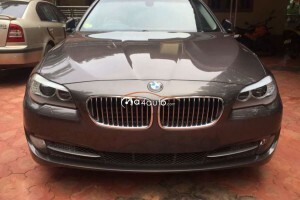 2012 February registration, 5 Series 520D Luxury line - Top end model with sunroof.Single driven well maintained non accidental vehicle with fancy no. 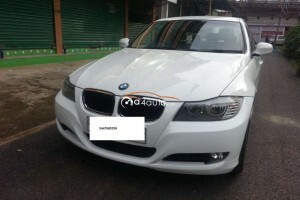 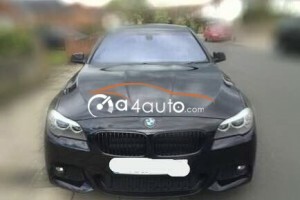 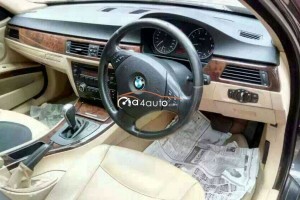 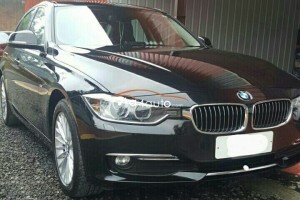 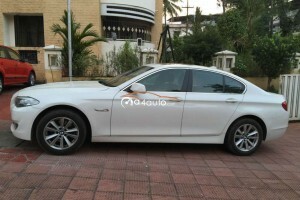 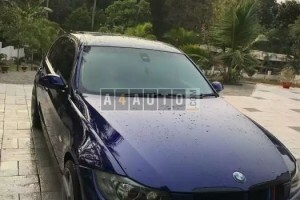 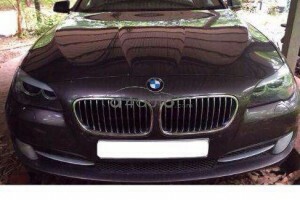 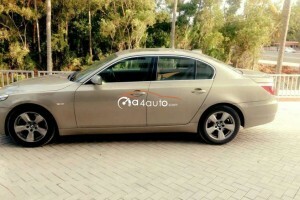 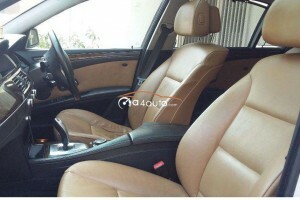 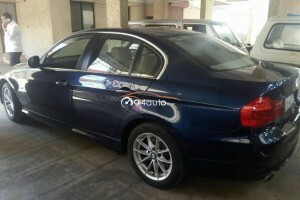 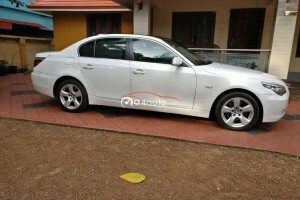 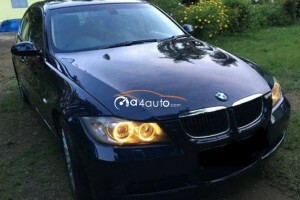 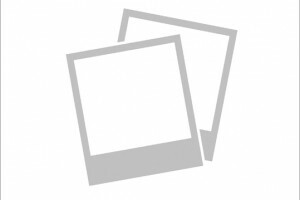 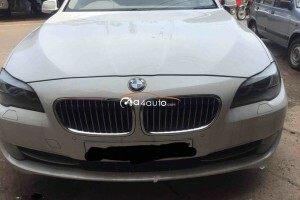 BMW 525d, well maintained, single owner, no replacement, new tyres, perfect condition vehicle. 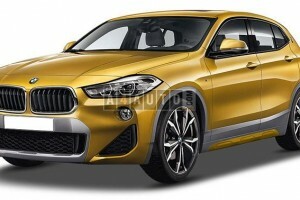 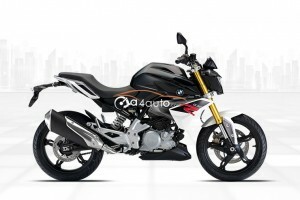 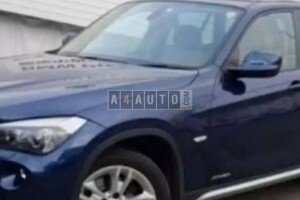 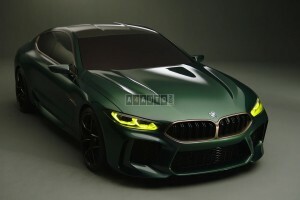 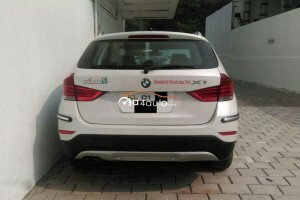 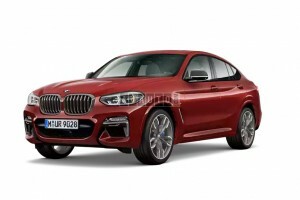 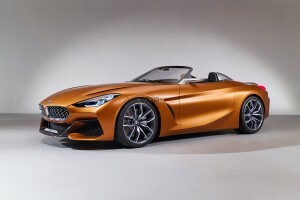 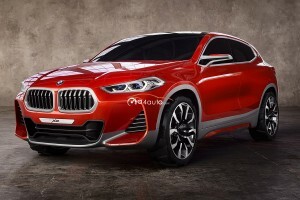 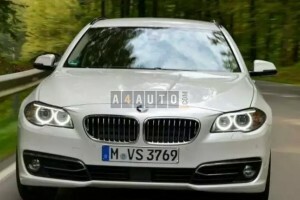 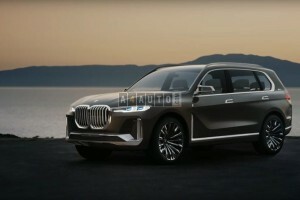 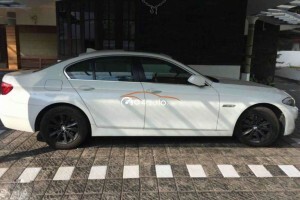 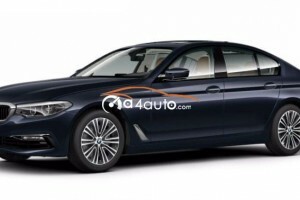 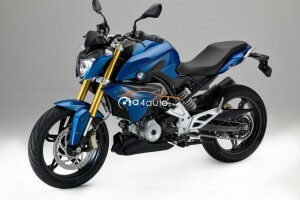 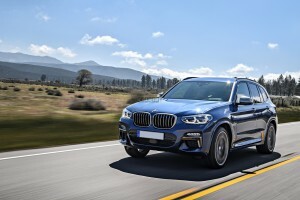 BMW will have its very own hybrid on the streets as early as 2018. 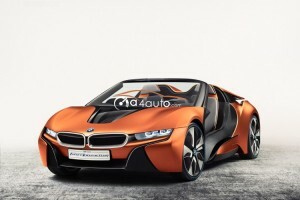 The BMW i8 Roadster makes use of the combined power from both its electric motor and gasoline engine. 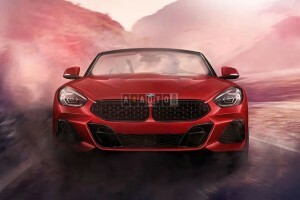 The power jump is expected to be from 354 to 400 horse power. 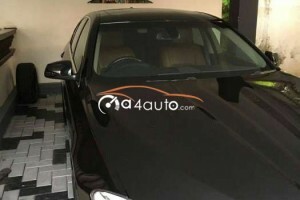 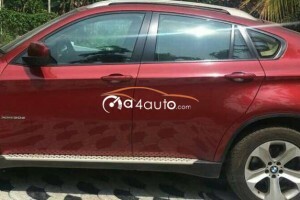 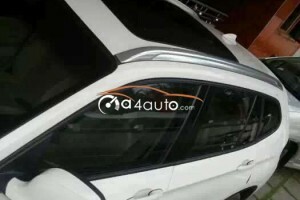 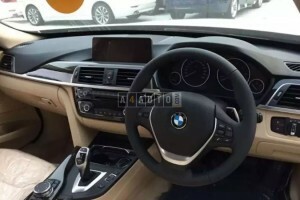 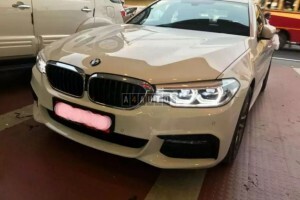 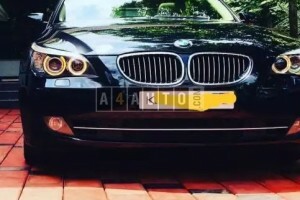 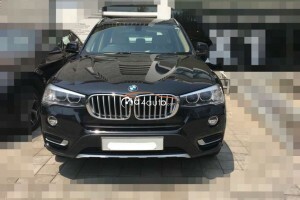 ABS A/C Fog lamp Central locking Music system Climate Control AC Power Window Power steering Tinted glass Radial tyre USB Alloy wheel Air bag When you call, don’t forget to mention that you found this ad on www.a4auto.com. 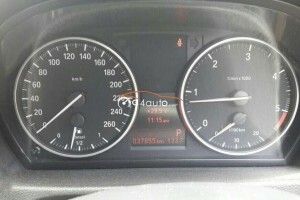 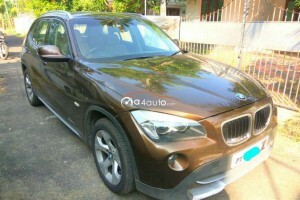 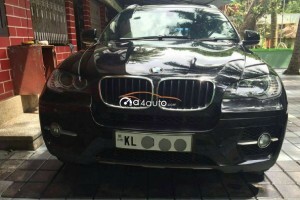 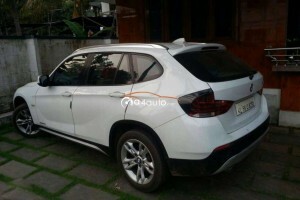 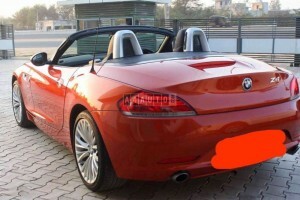 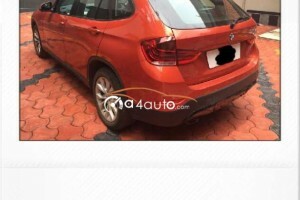 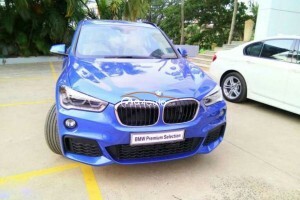 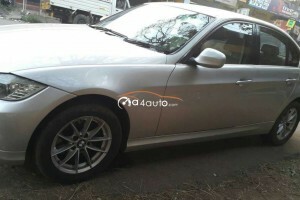 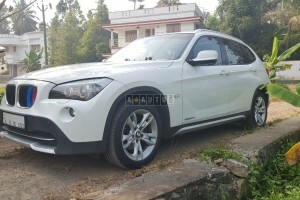 Business edition, good condition, well tuned engine..